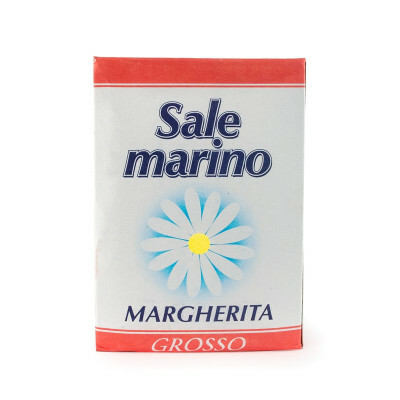 High quality, ready to use salt from a stone's throw away from Venice. 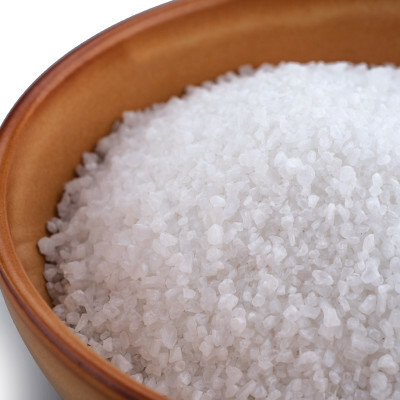 A high quality salt from Porto Viro, Veneto, just a stone's throw away from Southern Venice. Highly soluble and with a superior flavour due to its high mineral content, this finely ground Mediterranean pure sea salt has no additives, iodine or anti-caking agents. Ready to add to all your favourite Italian dishes with no need to grind. 36 months. Keep in a dry place.